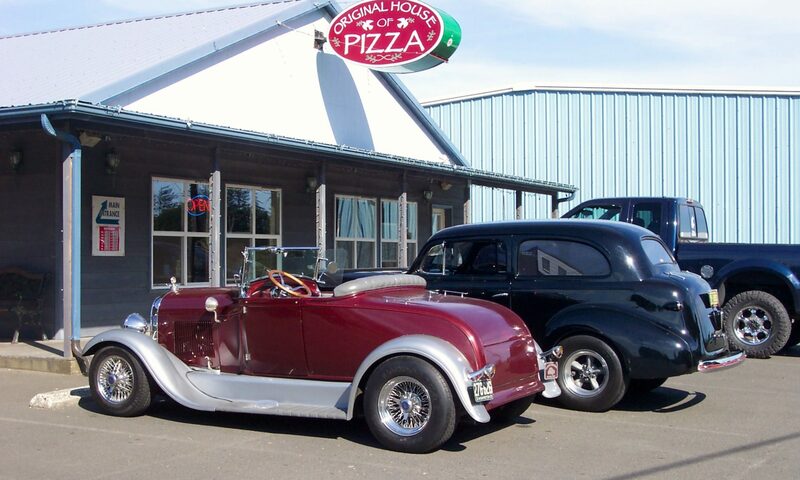 Streetrodding in the Pacific Northwest. We are revamping a little. 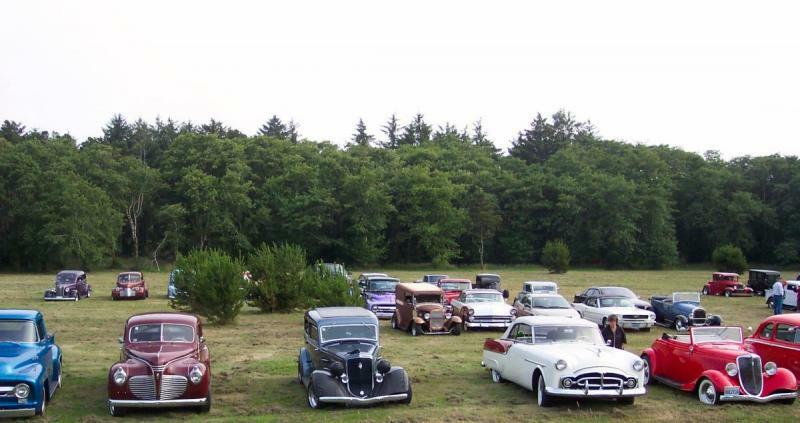 Check back for updated posts, pictures, and especially information about the upcoming Westport Rod Run in July! ESRA meets normally on the “teenth” Thursday of each month.